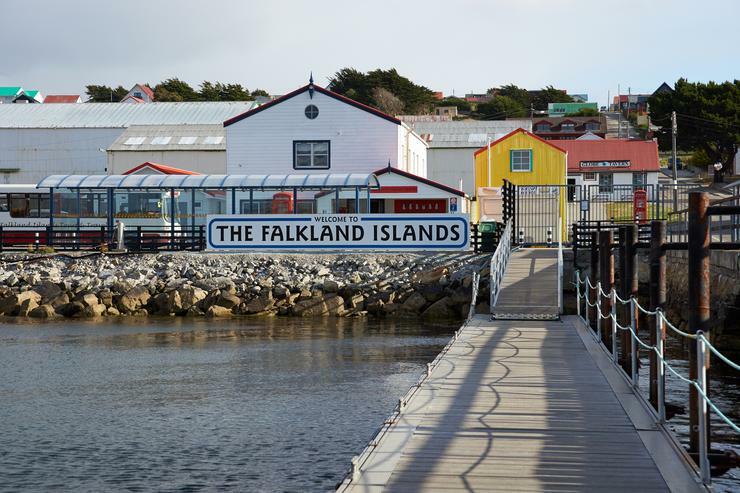 Government-focused services provider, Leidos Australia, has won an export deal with the Falkland Islands Government for the provision of technology solutions based on its TeraText suite of products. Under the new deal, all the laws of the South Atlantic British overseas territory archipelago will, for the first time, be made available to the public, using the Australian-built technology. TeraText is a database solution, developed by Leidos, which is headquartered in the United States, but also claims a substantial operation in Australia. The original TeraText offering was conceived at RMIT University in Victoria under an Australian Research Council Grant. Indeed, Leidos’ TeraText team continues to reside in Melbourne. The TeraText project also received funding through the Australian Department of Defence, with the TeraText offering subsequently being used by Defence and the Australian Intelligence Community. In addition to supporting national security agencies, Leidos Australia has also developed the product to support drafting and publishing complex legislation documents. The homegrown database offering is also used in Federal Parliament, as well as Parliamentary Counsels in NSW, Queensland, and Tasmania, and the Australian Taxation Office. It is also used in sine markets overseas, including Canada and the United States. "This is a great example of exporting capability resulting from successfully delivering to our Australian customers,” Leidos Australia managing director, Christine Zeitz, said. The deal comes of the back of some substantial local contract wins by the technology services firm, with the Department of Defence earlier this year handing Leidos – via its subsidiary, Abacus Innovations – a $20.1 million, multi-year contract for the provision of centralised processing services for the Department’s Chief Information Officer Group (CIOG). That contract runs from 28 March to 2 September 2022, and was awarded following an open tender process. In November, Defence revealed it had signed a $55 million, five-year contract with Leidos subsidiary, Abacus Innovations. The deal, which is worth over $60 million when adjusted for indexation over the course of the contract, includes options to extend for up to an additional five years. Leidos substantially expanded its operation in Australia following the completion of its global merged with Lockheed Martin’s Information Systems and Global Solutions (IS&GS) business. The deal saw the US-based military contractor effectively take over Lockheed’s IT services division, which was subsequently entitled Abacus Innovations. In September last year, following its acquisition of the IS&GS business, Leidos mopped up the remainder of Lockheed Martin’s $800 million agreement with the Department of Defence to supply centralised processing services until 2022.